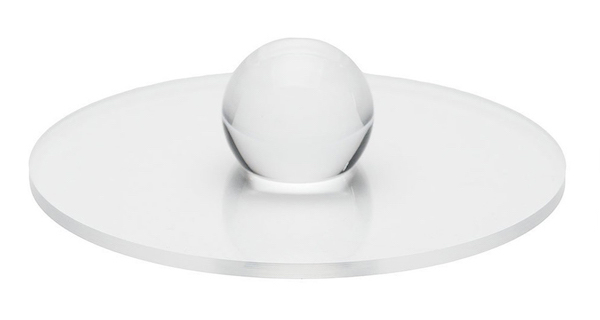 It is an acrylic plate with clear acrylic bulb in the center. Please prepare the tube parts yourself. 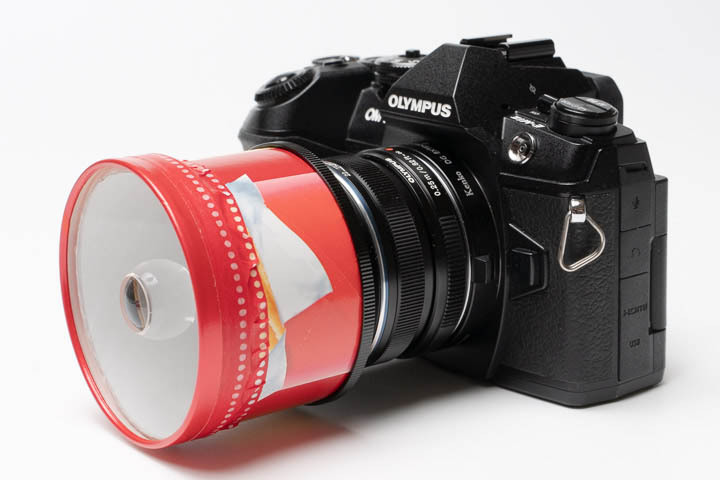 This kit is fit for photographers who want to take soratama photos on lower price, or for children’s DIY. For photographers seeking for clear and sharp image, we recommend using “soratama 72” which is made out of optical glass. Check out the page below to find out how to make them.